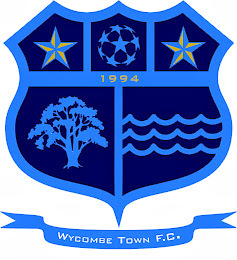 Wycombe Town FC: FIRST TRAINING MATCH SUCCESSFUL! Wycombe Town FC club training match went very well, with an excellent number of players ready for the new season and more to come! 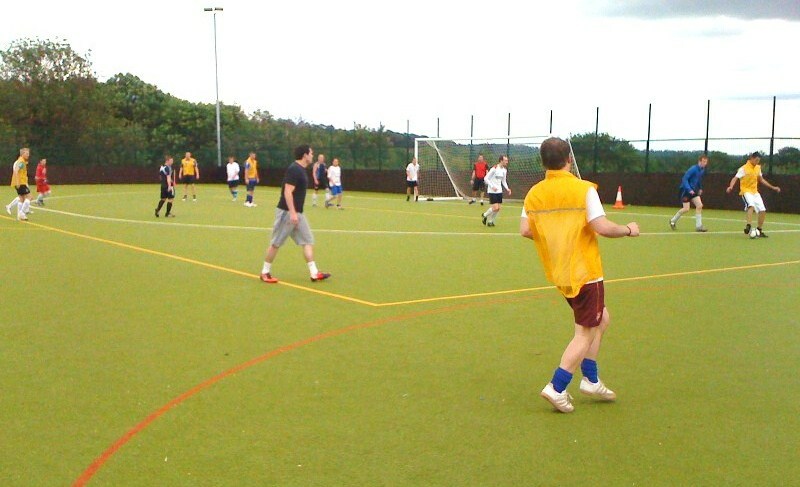 We will announce the next training match and pre-season games shortly. 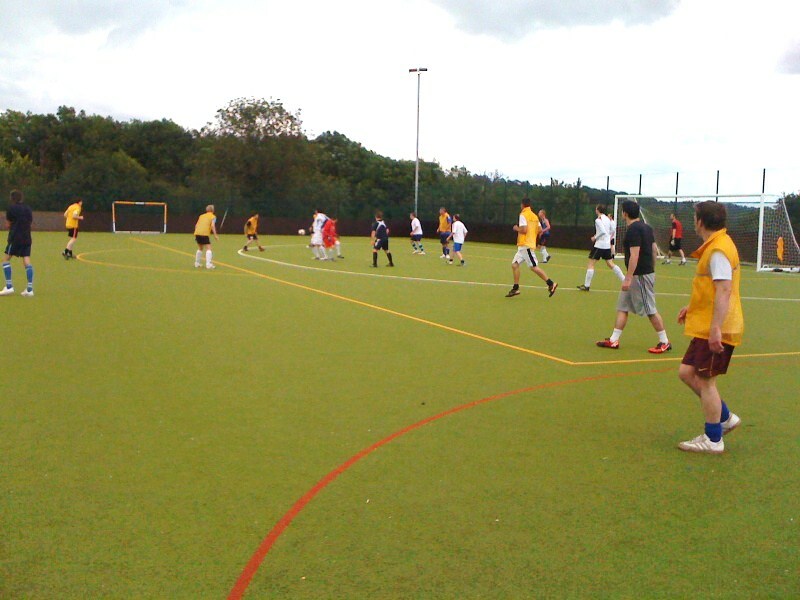 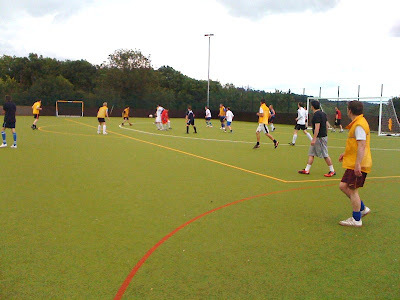 Three six-a-side competitions have been booked up, details to follow soon!